As we wind down another year, which did not see the Enterprise Software market clock any great growth, here is what I think are the changes we’ll see in 2016 in the Enterprise Software market. Vendors will force cloud adoption a lot faster. One of the primary reasons for the lack of growth in the past couple of years has been the ‘FUD’ factor surrounding migration to cloud. My prediction is that winners will be AWS and Microsoft Azure. CRM could start now connecting to even supply chain, going beyond ERP integration. Vendors like Orbis Software, Scribetech and Data2CRM are the companies that will gain. 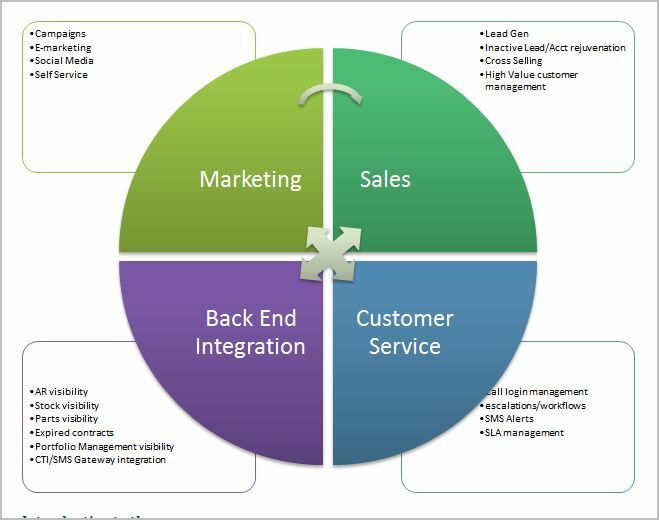 Traditional CRM deployments will get a serious overhaul with e-commerce, mobility and social driving the change. This has been happening gradually, but the pace will pick up. Salesforce, Microsoft Dynamics and SAP C4C will be the likely winners. Though there are products like Nimble and Bitrix24, they are not Enterprise class. Similarly, contact centre products will scale and integrate with Enterprise CRMs. The clear winner could be Desk.com, which will also breathe a new lease of life into Salesforce. I think zendesk, freshdesk and many such offerings will be acquired in the next 18 months. There is a huge empty space in the customer service ‘complaint to resolution‘ aggregation place. We can still buy multiple products from a single portal like Amazon or Flipkart, but to get service, you have to go to respective manufacturers or service providers. Finally, the number crunching and analytics will mature and provide customers with sensible, decision ready matrices. Watch out for Tableau, Qlik and SAS. Wishing everyone a happy and prosperous 2016! 10 Ways Mobility Is Revolutionizing Manufacturing. One of the most eagerly awaited arrivals on the CRM scene has been Parature, which was acquired by Microsoft last year.This blog will give you an indication why.